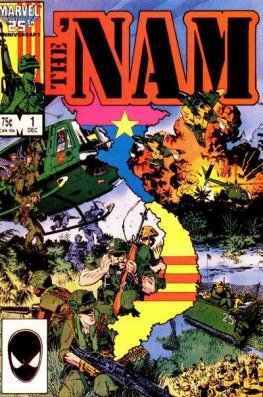 The 'Nam was a war comic book series detailing the U.S. War in Vietnam from the perspective of active-duty soldiers involved in the conflict. It was written by Doug Murray, initially illustrated by Michael Golden, edited by Larry Hama and published by Marvel Comics for seven years beginning in 1986, which was originally intended to roughly parallel the analogous events of the period of major American military involvement in Vietnam from 1966 to 1972. 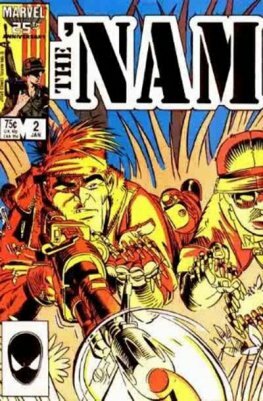 When initially announced, it was described as a "twelve year limited series."